Spenco 2nd Skin® Blister Kit is intended for use to help protect against skin, chafing and blisters. For those seeking prevention of skin pressure, rubbing, chafing, and blisters on uncompromised skin. Can be used for prevention of blisters, bruises, and minor cuts. Hydrogel pads made from 95% pure water. They provide a moist comfortable barrier to help keep the skin clean and help protect against pressure, friction and blisters. Can be used anywhere on the body where rubbing, chafing or friction occur. It is made from a highly breathable, medical grade, non-woven fabric with the ability to stretch, conform, and fit securely against the skin. Protect "hot spots on the skin, especially the joints of the feet, hands, knees and elbows. (Latex free). 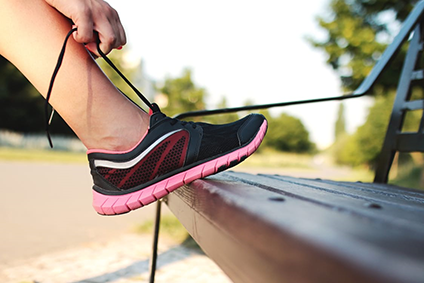 A hydrocolloid pad borded by a thin film helps heel blisters from drying out, absorbs perspiration and helps promote a scab free naturally healed blister. 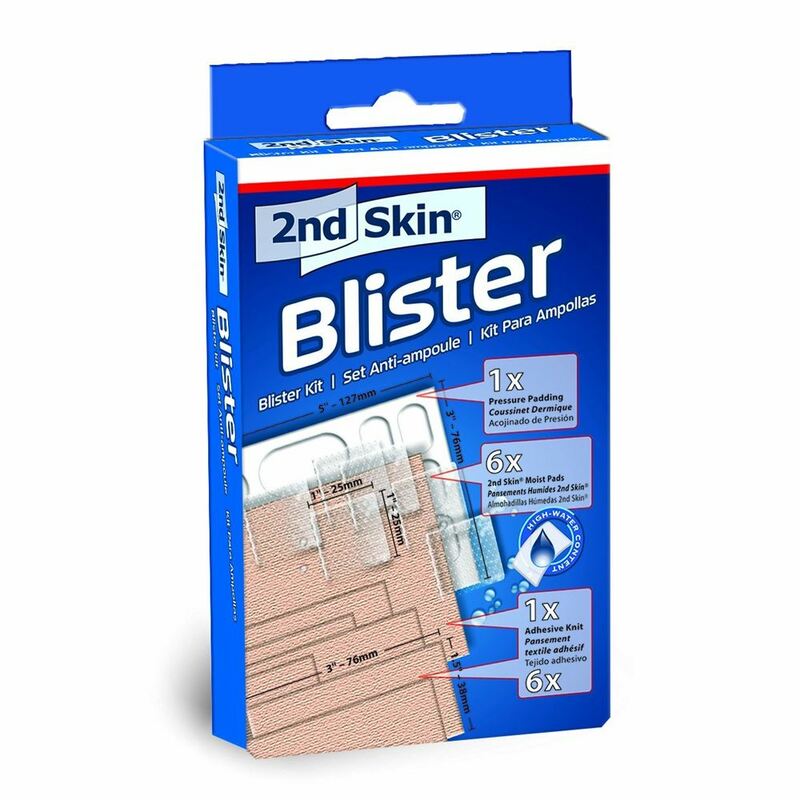 Remove blue backing and apply 2nd Skin® Moist Pad directly on the blister-prone area. Cover 2nd Skin® Moist Pad with Adhesive Knit. Apply Pressure Pad to hot spot areas on the skin. Always reseal unused portions of the 2nd Skin® to prevent Moist Pads to prevent from drying.